The living space of every home is limited to a particular size, and there comes a time when you must consider expanding your home to create additional living space. 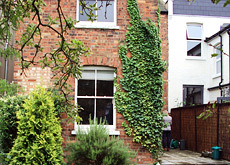 One of the most obvious and popular ways of expanding a home is to add a side extension to the property. 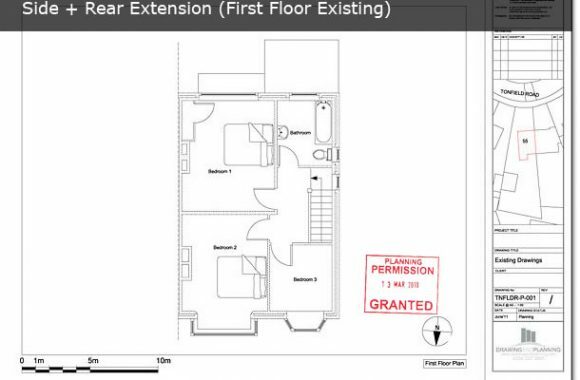 Depending on the layout of your home, you could build a side extension to create a larger dining room, living room, utility room or kitchen. 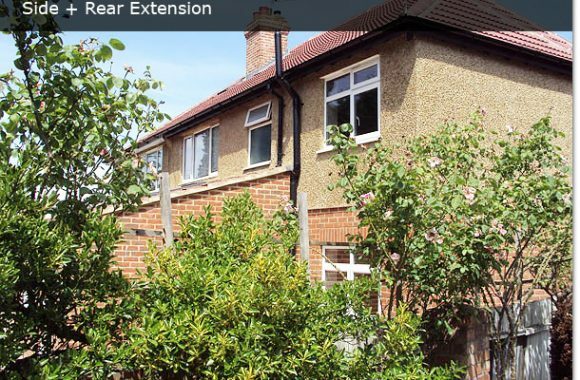 Although a side extension is usually a straightforward home improvement, there are still many matters that must be considered carefully when planning the layout, construction and the materials for a side extension. 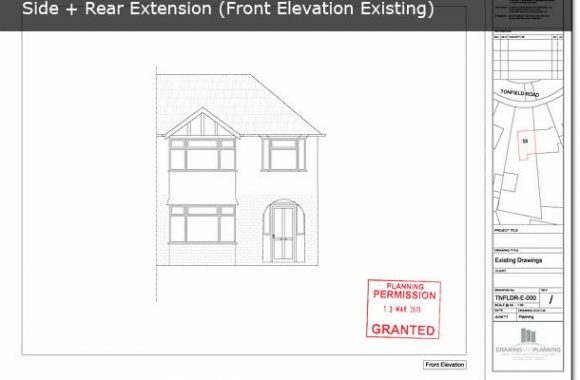 In some instances, a side extension will not require planning permission as it will be under your permitted development rights, only requiring a Certificate of Lawfulness. 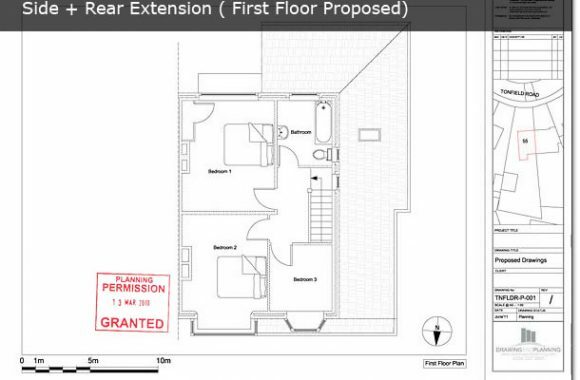 Other side extensions will require a Full Planning Application. 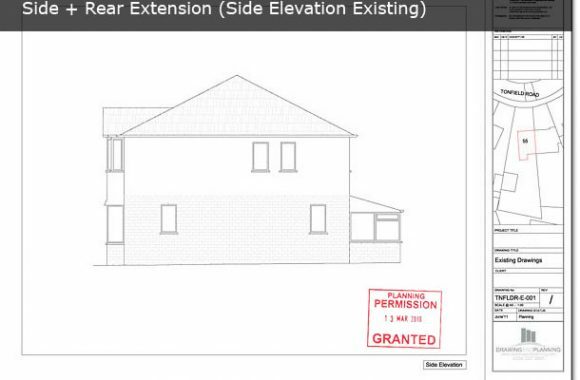 It is important to note that regardless of whether or not your side extension requires planning permission, you will definitely need to submit scaled architectural drawings to your local authority. 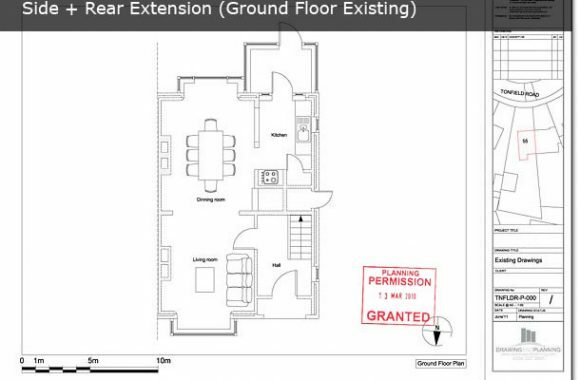 These outline your existing property and clearly indicate the proposals. 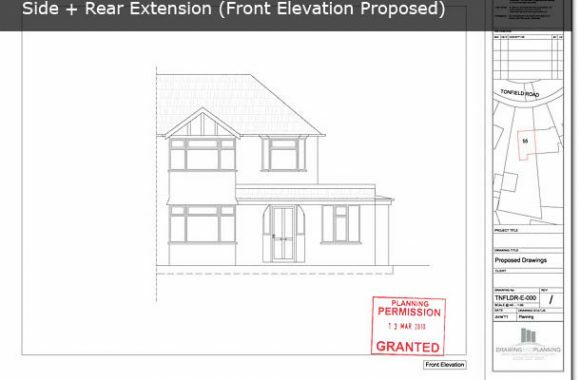 The team at Drawing and Planning are widely experienced in the planning and design of side extensions. 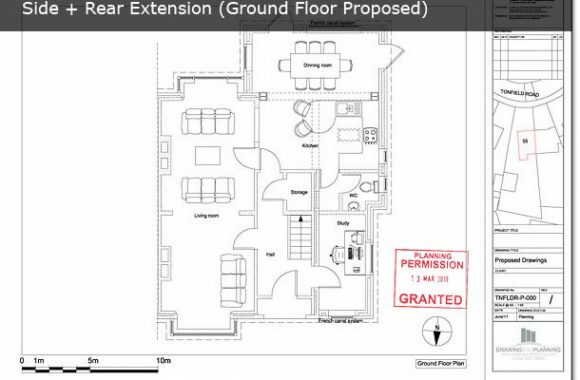 We have successfully overcome many planning and building challenges, producing practical and innovative architectural designs and concepts for many of our clients' side extensions. 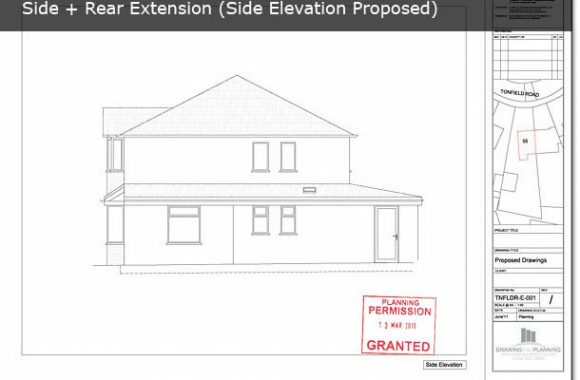 Please see a selection of our designs for side extensions to get an idea of the work we do. 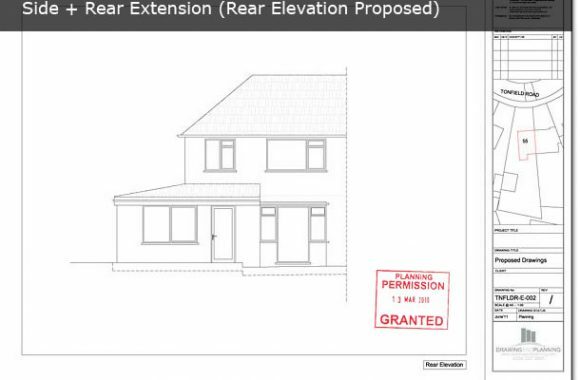 If you would like Drawing and Planning to create planning drawings for your side extension or handle your entire planning application, please contact us to find out how we can help you today.